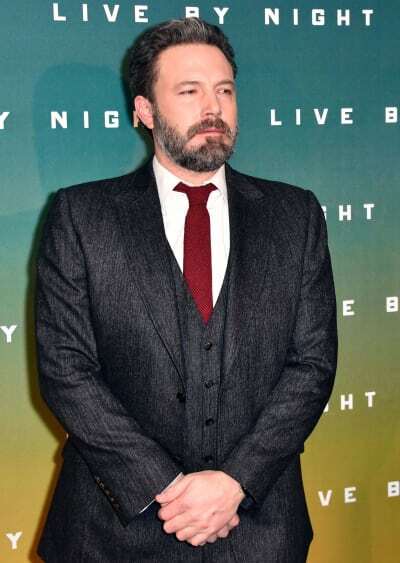 Ben Affleck: Did Casey Drive Him to Drink? 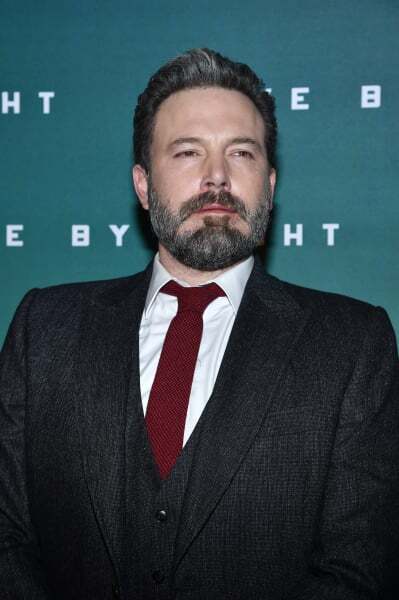 Ben Affleck surprised his fans on Tuesday night when he confirmed that he recently completed a stint in rehab for alcoholism. The actor, whose allegedly wild ways have played at least some role in his rocky relationship with Jennifer Garner, made this admission via a statement on Facebook. “I want to live life to the fullest and be the best father I can be. “I want my kids to know there is no shame in getting help when you need it, and to be a source of strength for anyone out there who needs help but is afraid to take the first step. “I’m lucky to have the love of my family and friends, including my co-parent, Jen, who has supported me and cared for our kids as I’ve done the work I set out to do. With many props for the actor. With one pressing question in mind. What, exactly, drove Affleck to drink so much? Most experts would say there’s no real answer to this question. And while one’s life circumstances and/or history may very well play a role in one developing this addiction… there’s never a clear cut basis for substance abuse issues. But try telling that to OK! Weekly! 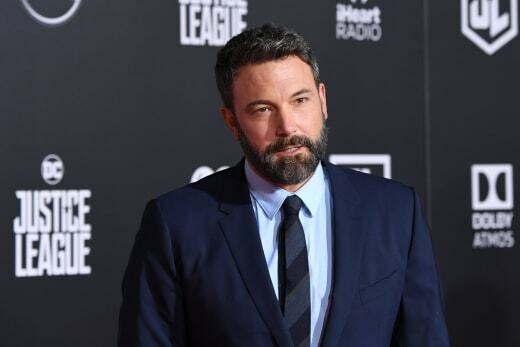 According to this rarely reliable tabloid, Affleck’s alcoholism can be directly tied to jealousy over his brother’s career arc. 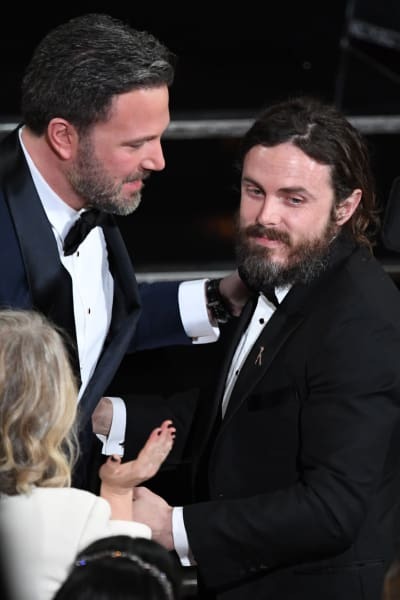 Casey Affleck, of course, won the Academy Award for Best Actor last month (for his role in Manchester by the Sea) – and an insider points to Casey’s success as a key reason why Ben turned to the bottle. “There’s been this pretty unhealthy rivalry this awards season, because Ben was desperate to be nominated for The Accountant,” the magazine explains. This is laughable for multiple reasons. FIRST, Ben Affleck has always been known as a party animal. Or at leas as a frequent party attendee. It’s not as though he suddenly started drinking when Casey started winning awards. SECOND, Casey suffered through the most dismal awards season ever, even for someone who was often recognized with a trophy, as accusations of sexual misconduct followed him everywhere. THIRD, Casey acknowledged Ben on stage and the two have always come across as extremely close. FOURTH… The Accountant?!? Maybe if they had gone with Live By Night. Heck, even if editors had chosen Batman v Superman. But Affleck thought he’d be nominated for The Accountant?!? Manchester by the Sea earned a total of six Oscar nominations, along with the aforementioned Best Drama victory for Casey, while very few people saw Affleck in Live By Night. “Basically Casey’s overtaken Ben and he can’t take it,” says the unidentified tabloid source. He or she concludes by bringing up Affleck’s divorce from Garner, even though that split appears to be on pause. Sure, okay. Whatever. We’re sorry for even bringing this up. We just hope Ben Affleck continues down a healthy track and continues to receive the assistance he needs. Jinger Duggar at 7 Months: Check Out This Tummy! Amanda Seyfried: Pregnant with First Child! Next story Meghan Markle: Pregnant by Prince Harry?! ?